Ollie: The pack is your motorcycle gang? 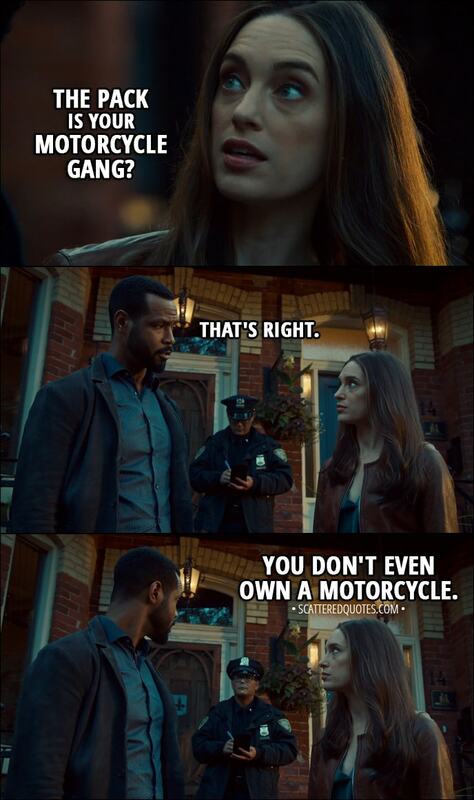 Ollie: You don’t even own a motorcycle. 22.3.2018 The pack is your motorcycle gang?